Want to be notified of new releases in sergiokopplin/indigo? 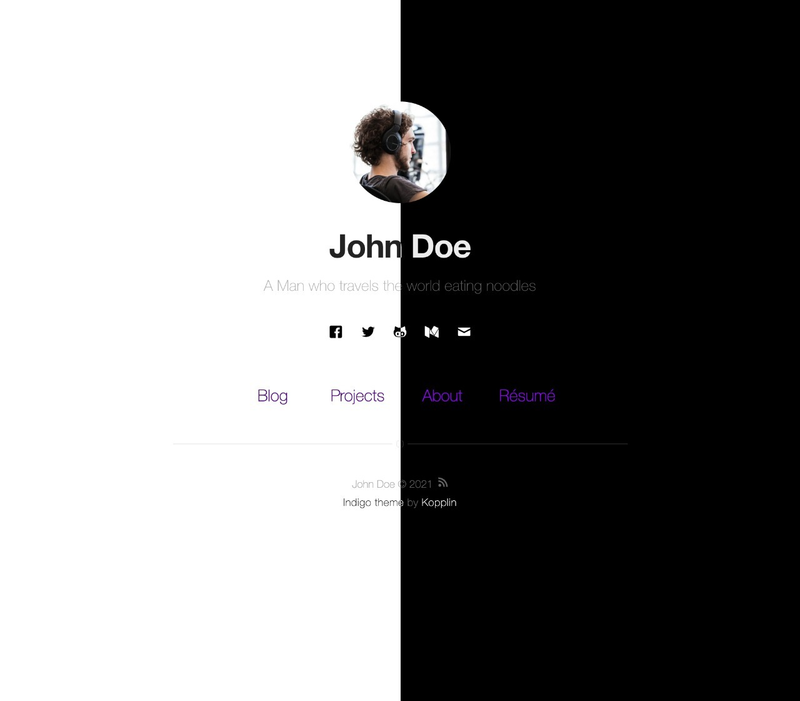 This is a simple and minimalist template for Jekyll for those who likes to eat noodles. Do you want to use the jekyll-admin plugin to edit your posts? Go to the admin panel: http://localhost:4000/admin. The admin panel will not work on GitHub Pages, only locally. and lot of other options, like width, projects, pages, read-time, tags, related posts, animations, multiple-authors, etc. Check the FAQ if you have any doubt or problem.